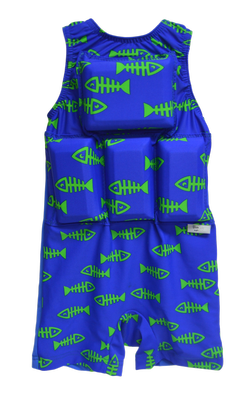 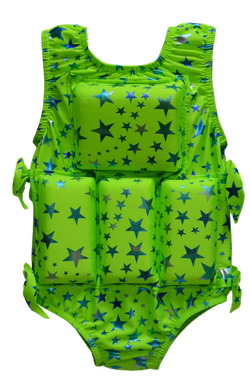 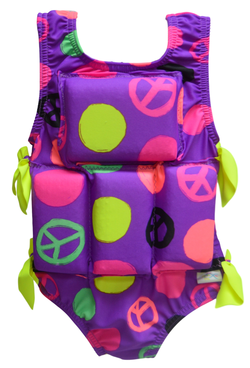 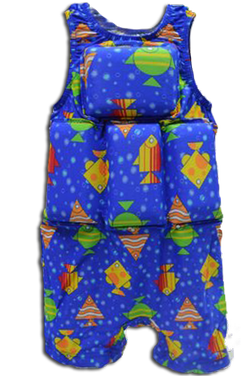 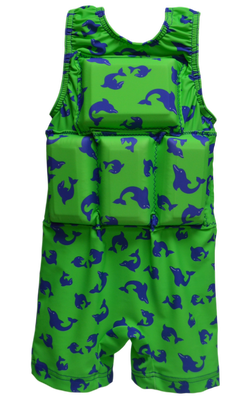 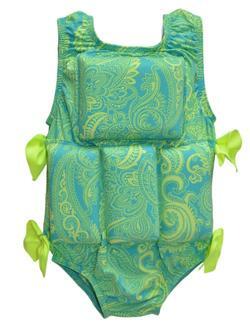 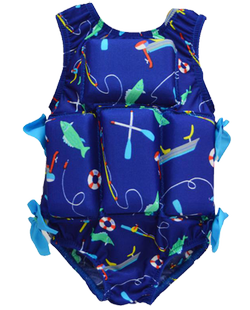 The My Pool Pal flotation swimsuit is the perfect tool for helping your young one gain the skills and confidence needed to have a fun and safe experience in the water. 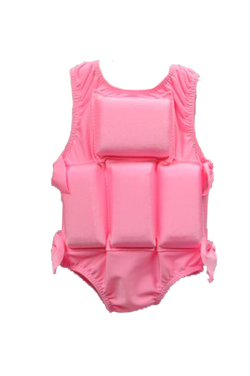 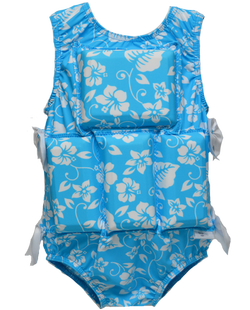 This flotation swimsuit has non-removable foam inserts that enhance buoyancy and stability while promoting a natural swimming experience. 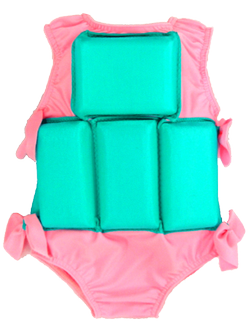 Plus, the My Pool Pal flotation swimsuit helps new swimmers develop the muscles, coordination, and endurance needed to become strong swimmers. 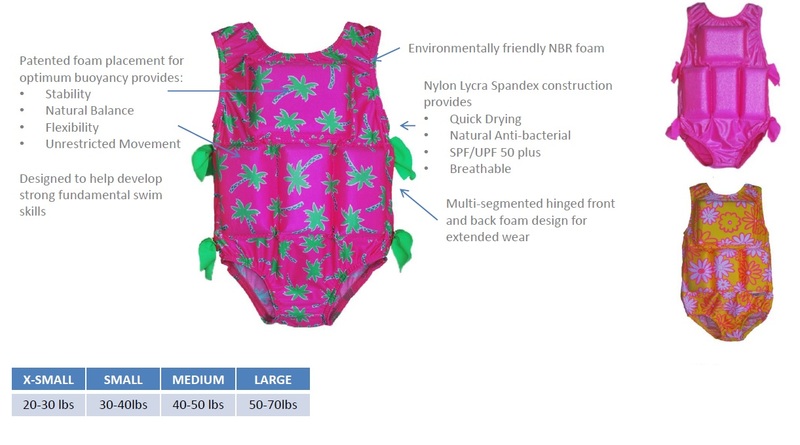 The My Pool Pal patented design allows non-restrictive forward, backward, and sideways mobility, giving your child a more natural, unrestricted experience. 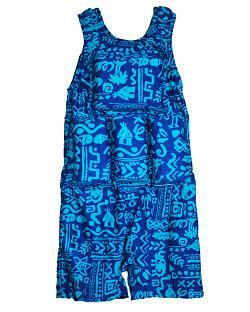 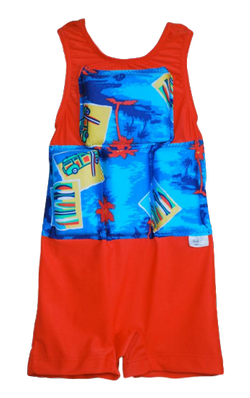 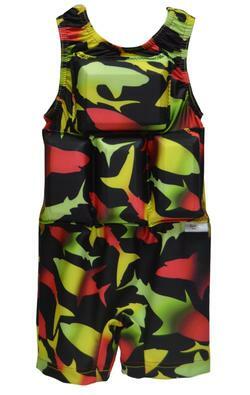 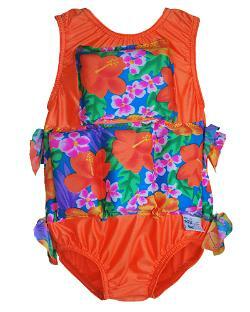 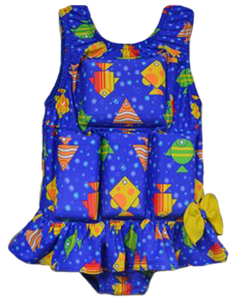 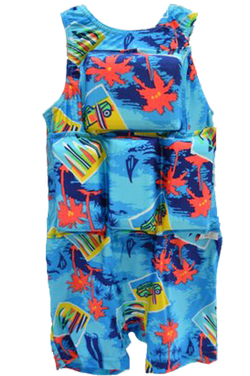 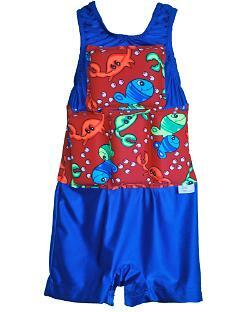 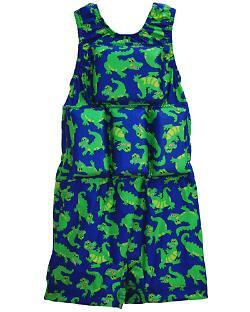 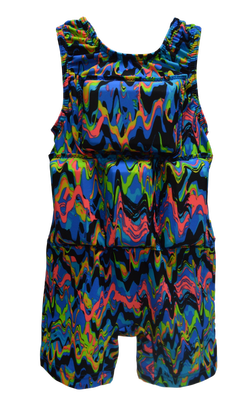 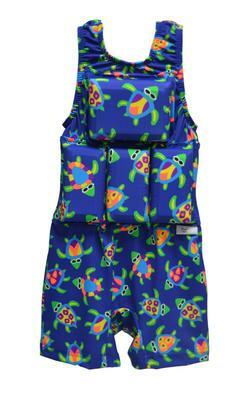 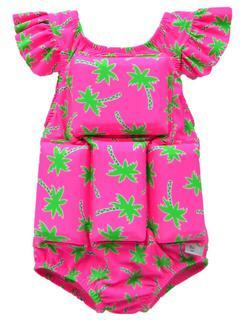 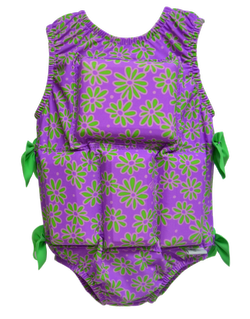 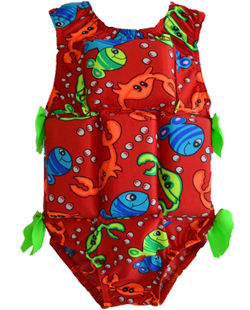 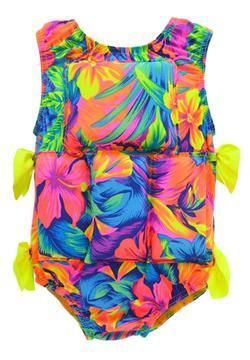 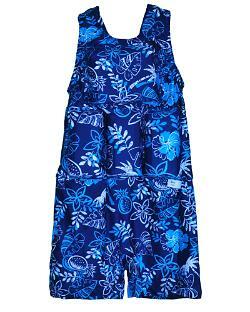 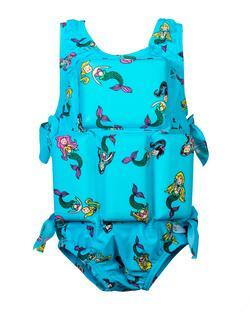 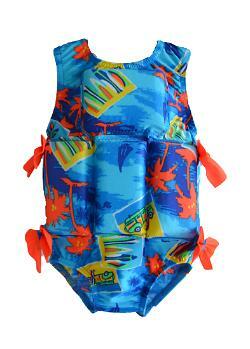 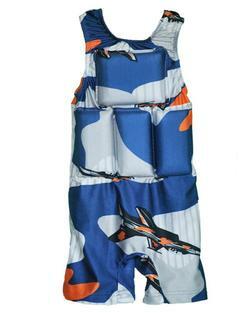 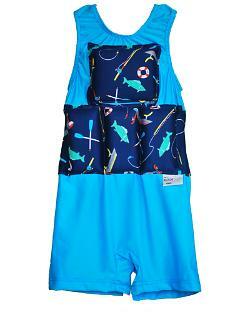 Available for boys and girls from 20 to 70 pounds, this flotation swimsuit comes in a variety of colors and prints as vibrant as they are. 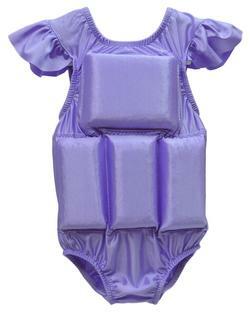 The My Pool Pal has been featured on shows such as Oprah Winfrey and Live with Regis and Kathy Lee. 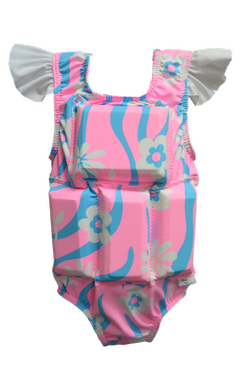 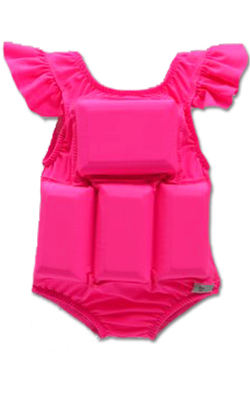 The My Pool Pal flotation swimsuit gives you and your child the extra confidence for them to flourish in the water, and become skilled, strong swimmers. 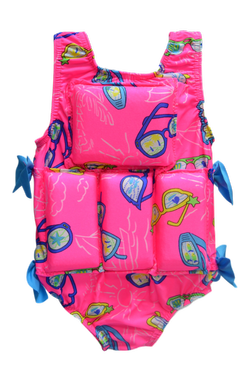 My Pool Pal is designed to be comfortable in and out of the water, allowing parents peace of mind and an enjoyable experience for all. 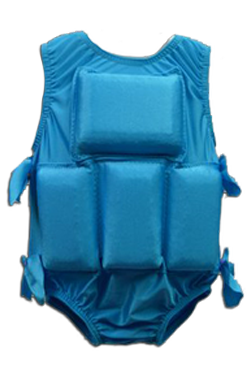 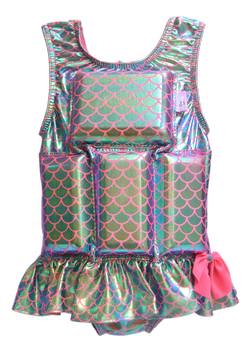 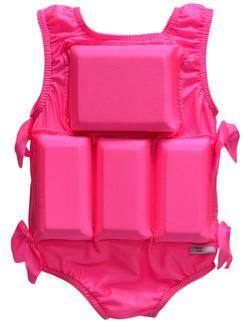 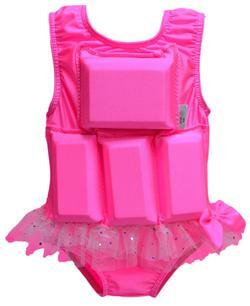 But remember, while the My Pool Pal flotation swimsuit is a great swimming aide, it is not a Coast Guard approved life preserver, and should be used under adult supervision at all times. 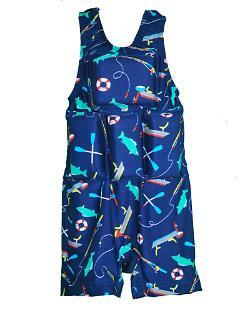 My Pool Pal Flotation Swimsuit is NOT a U.S. Coast Guard approved life preserver and cannot be represented as such. 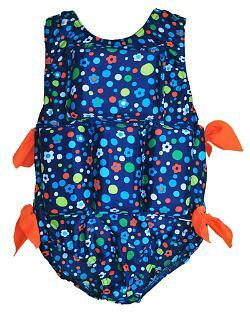 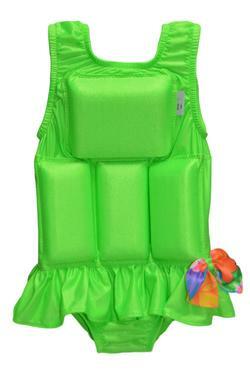 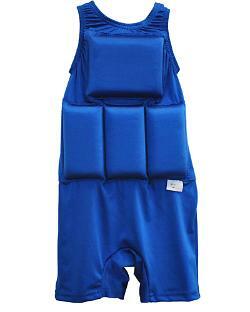 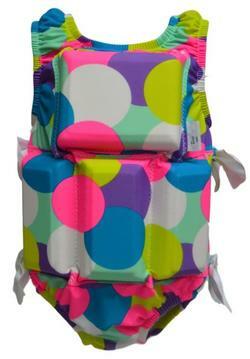 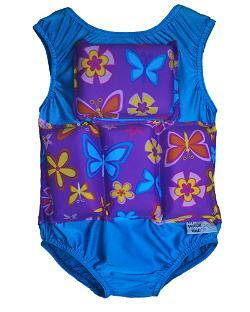 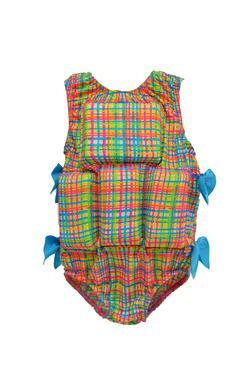 My Pool Pal Flotation Swimsuit must be used with adult supervision at all times. 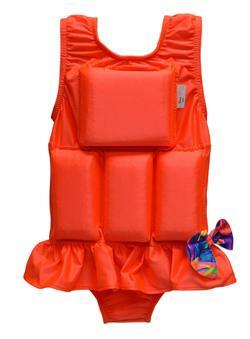 Assistance must be provided for small children learning to balance in the water.